In our earlier posting, we referred about the March 2009 issue of Ezine on the theme 'Celebrate Democracy - Vote India'. 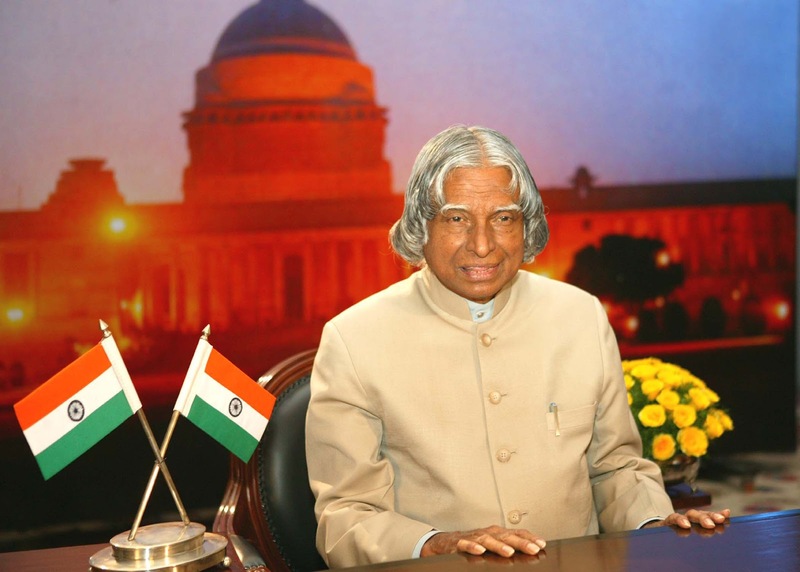 Former President of India Dr APJ Abdul Kalam gave us an exclusive interview for the publication in the ezine. Assess the present per capita income of the constituency with an aim to increase the per capita income three times in five years. The present literacy percentage of the constituency has to be increased at least by 20% in five years. Take the statistics of number of water bodies in the constituency and their status. Work for the de-silting and interconnection of all the water bodies within the five years. Create programmes which will provide value added employment for every member of the constituency, consistent with her or his qualification. Infant mortality rate of the constituency has to come down to less than 10 per thousand in five years. The interview with Dr APJ Abdul Kalam may be listened here. (7 minutes 49 seconds). This interview may also be watched from the following link.